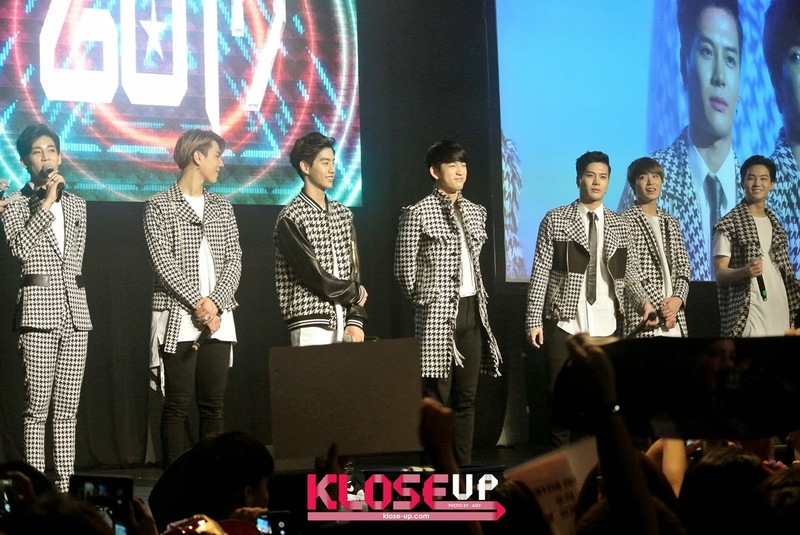 GOT7 Performed in Front of a Large Number of Passionate Malaysian Fans! 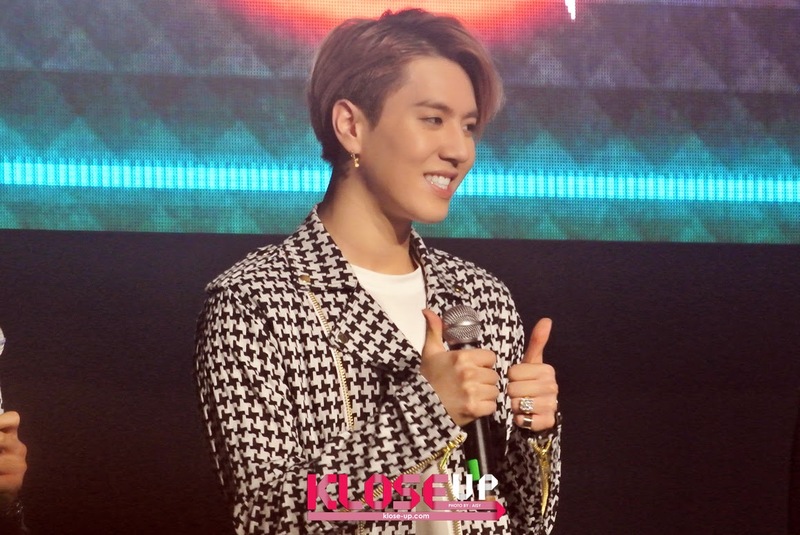 The rising star of South Korean idol group, GOT7 recently performed in front of a large crowd of passionate fans for 'GOT7 1st Fan Meeting in Kuala Lumpur' on 21st March 2015 at KL Live, KL. The group, which consists of members JB, Mark, Jackson, Jr., Youngjae, BamBam and Yugyeom, visited Malaysia for the second time (they came here for 'A' music video shooting in Shah Alam last year). 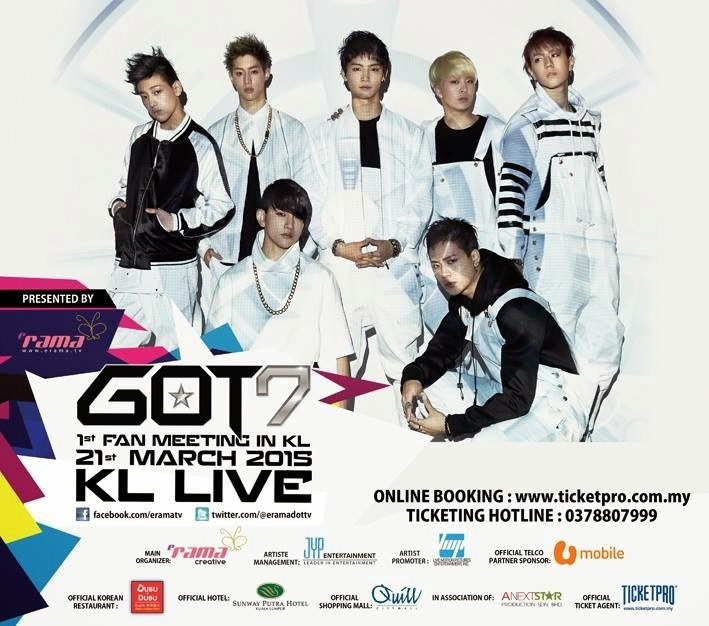 IGOT7s (fans of GOT7) from not only Malaysia but also Hong Kong, Thailand and Singapore flocked the Malaysia stop to catch the boys in live! Prior to the fan meeting, a high five session for VIP+ ticket holders was conducted. With emcee of the event, Jinnyboy, the fan meeting started around 5PM with performance of '하지하지마 (Stop Stop It)' and followed by 'Gimme'. The idol group then introduced themselves with some of them introduced in Malay language! 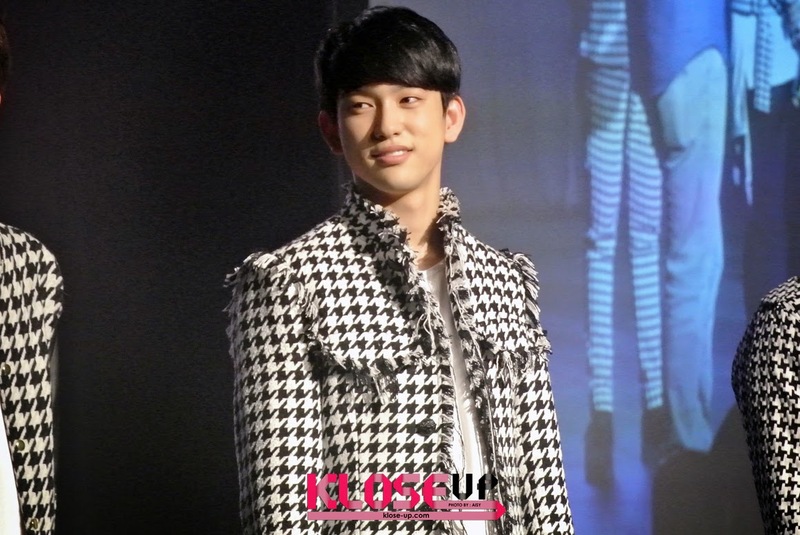 Furthermore, Jackson, who is from Hong Kong, even conversed with the emcee in Cantonese! 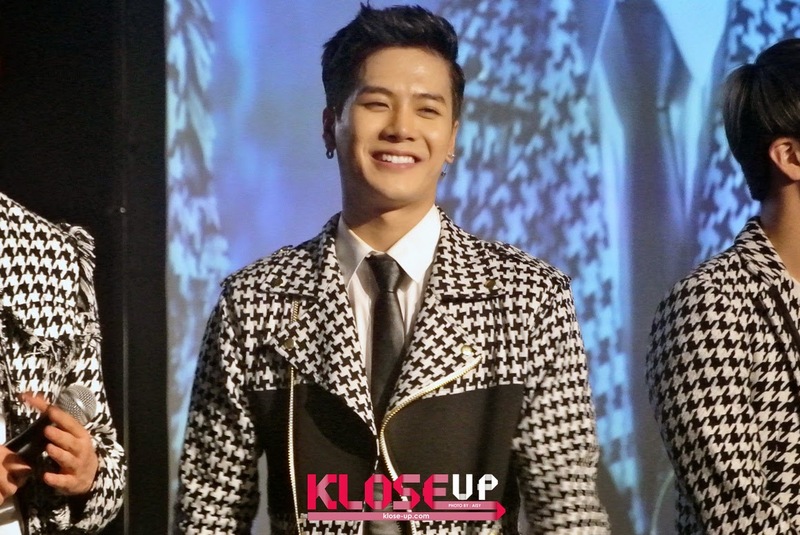 When was asked on which weather is nicer between South Korea and Malaysia, Jackson answered with the latter. 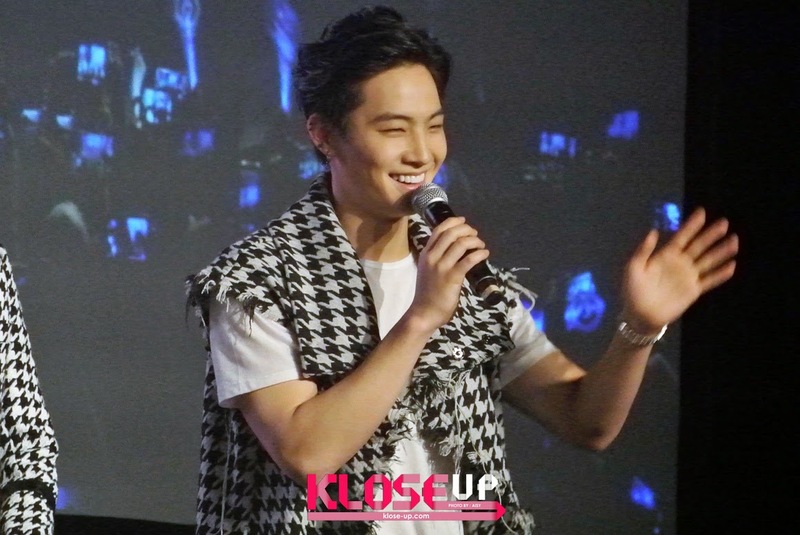 Leader, JB also expressed his gratitude towards the Malaysian fans who came to check out their previous music video, 'A', filming in Shah Alam, mentioning that they were passionate. GOT7 even impressed us when they danced to traditional dance, zapin but it quickly turned into a wacky, freestyle dance session which brought us to laugh! After a quick 'selfie' session with two lucky fans, they then performed '달빛 (Moonlight)' (Yugyeom even did an impromptu dance! ), followed by 'Forever Young' where we witnessed fans' hands up in the air, swaying altogether. Awwww~ It was then time for a game session called "What's In The Box?" 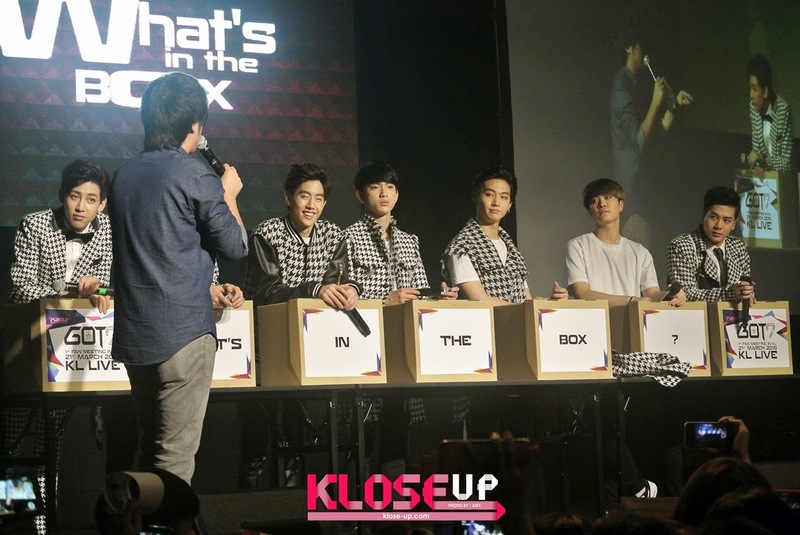 whereby the members had to guess what items are in the boxes including 'ketupat' and 'terompah'! 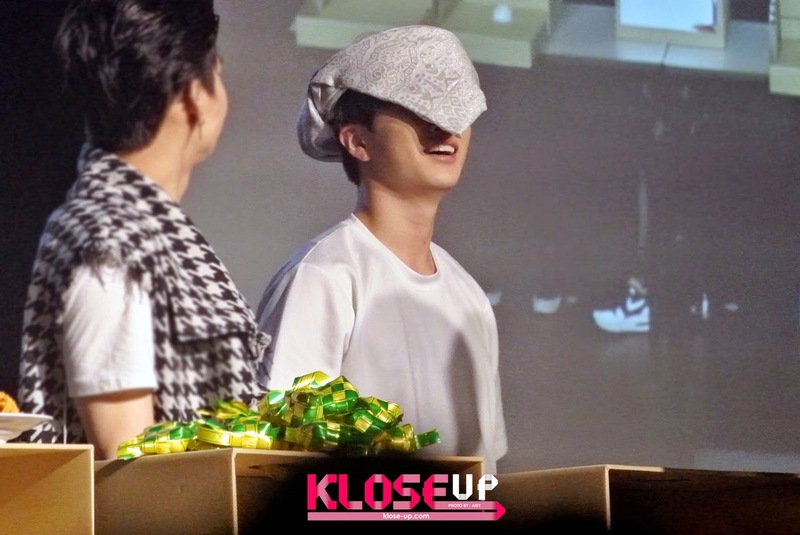 Youngjae even wittily wore a 'tanjak', brought us to laugh! 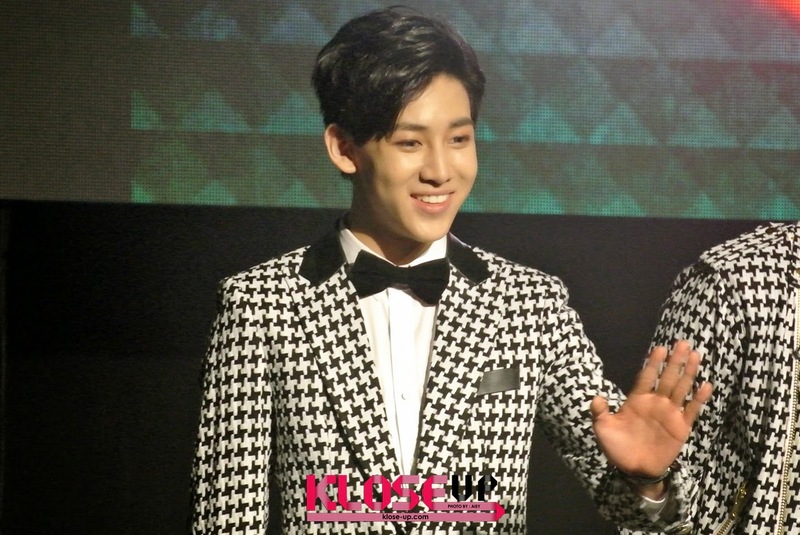 Next, a signage with letters of 'GOT7' was brought up on stage, full with small notes written by fans. 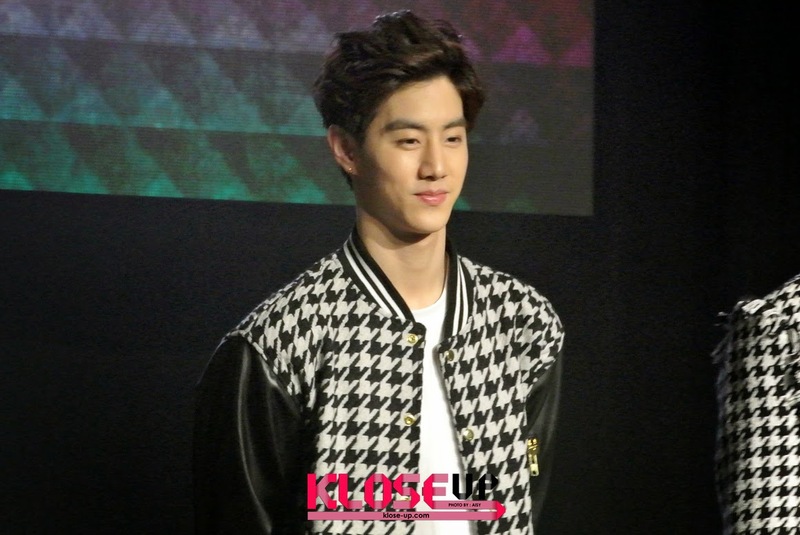 Jr.'s chosen note awed us as it was a heartfelt one while Mark's note was a question on "GOT7, is Malaysia still hot?" and he then teased the fans by trying to take off his jacket! Before the photo session with VIP+ ticket holders, GOT7 mentioned that they might actually come to our shore once again for a solo concert! Malaysian IGOT7s also presented a special dance video for the boys on the screen, followed by a birthday surprise for Jackson who will be celebrating his birthday on 28th March! We got goosebumps all over the body, thanks to the fanchant by fans when the idol group performed 'A'! Mark also showcased impressive acrobatic skill during 'Girls, Girls, Girls'. The members then altogether performed JJ Project's (JB & Jr. previous unit group) track, 'Bounce' as encore, wrapping up the fan meeting in whole. We would like to specially thank eRama.tv and A Next Star Production Sdn Bhd for inviting us to a fan meeting which ended successfully!